Please see the document below with details of all the fabulous activities we have participated in recently. 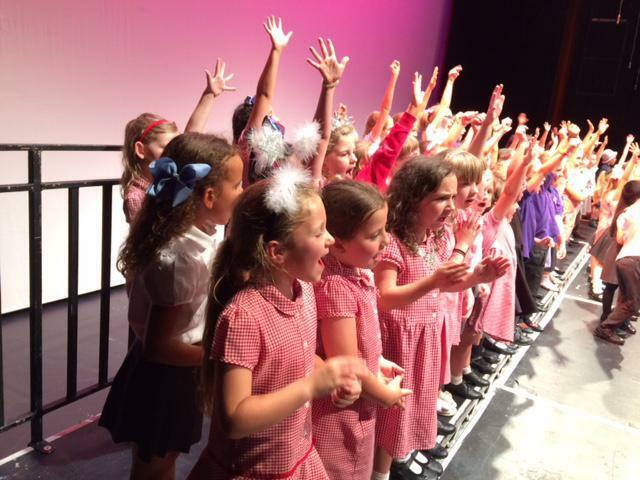 A group of talented KS2 singers joined with a number of other schools at The Wyvern Theatre tonight for the Junior Voice Festival. The theme this year was ‘Songs from Around the British Isles’ and contained traditional folk songs including All Around My Hat and Danny Boy accompanied by a live band. 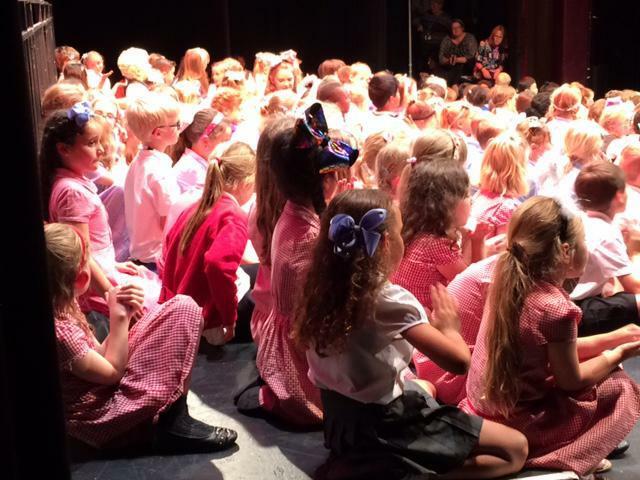 The audience enjoyed the performance and the children were very excited when the Mayor came and spoke to them to say how much she had enjoyed the whole performance. Well done to the singers, and to the parents who support the choir for the event. 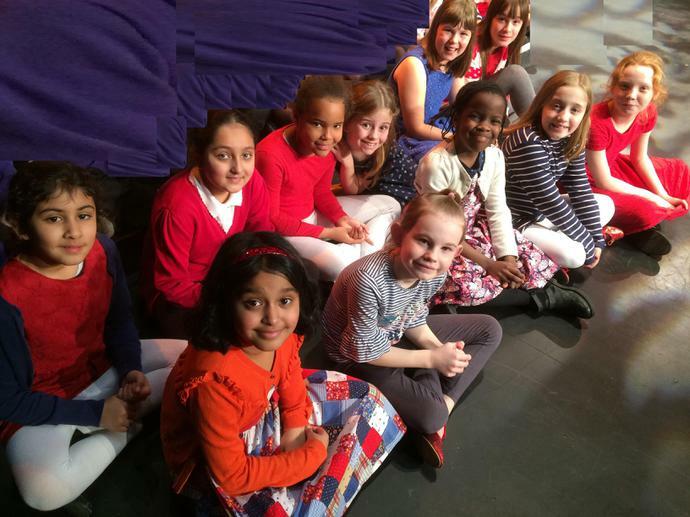 18 of our KS1 Singing Club took part in the Infant Voice Festival tonight at the Wyvern Theatre enthusiastically singing numbers relating to 'From Small Screen to Silver Screen' including Fame and George Girl as well as Disney's A Whole New World. The voices sounded wonderful with all the schools joining together and we were well supported by our parents as well as Mr Clarke and our Chair of Governors Tim Elliot. Thank you also to Mrs Barbour for helping back stage. Mrs Foggin and Mrs Bryon.